You wonder why you have a cheese in your pocket. You don't care anymore when your hair turns grey. When you come home from shop without the items you went out to buy. Alright! I must be young. I HATE my gray hair and am getting my hair redyed tomorrow. I love the experience, especially when she washes my hair. It’s a luxury. I know I am old because I have no idea who most of the popular actors and singers are today and when I have to ask my students what their slang terms mean. I refuse to get old. I may become outdated, old fashioned, obsolete...but never old. That being said, (I knew I was...aged... when) my 7 year old son had to show me how to use blue tooth to connect my phone to the car stereo to play music. First he had to explain what blue tooth even is and that it is not, as I tried to tell him, "air wave magic". You use one finger to type on your mobile when texting. You don’t know what the word “swag” means. You do “robot moves” in the clubs. Staying out until 9.00pm is considered “late” for you. All the social media apps just sound all the same to you. I just did that last one! And it happens quite a bit because I don't have the energy or the patience to go inside the store.. 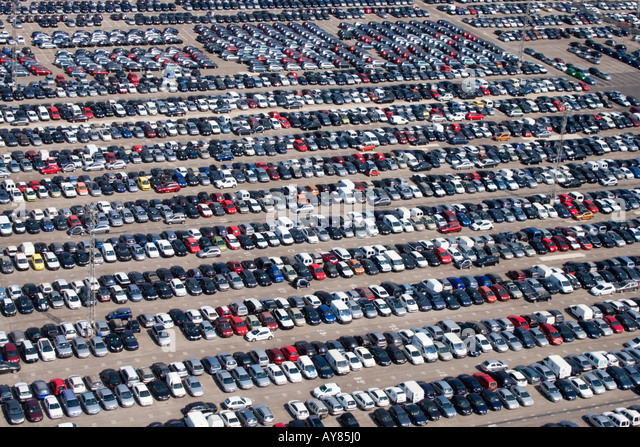 I'm getting bad at remembering where I parked. On memorial day I went to this huge mall and I took note that my car was in the row that starts directly across from the corner of the sidewalk..... Well I didn't know there was another corner that looked just like it and I was seriously panicking when I couldn't find my car after walking up and down so many rows and the lot was FULL. I was getting very tired too because it was hot and I was carrying a bag full of takeout food. I eventually saw there was another corner that looked like the first one.. I can very much relate to this, Zero. I don't think that's a sign of getting old--I honestly think parking lots are just getting too crowded and confusing! You know you're getting old when halfway up the stairs you stop to try and remember what you were heading upstairs for. when you need a daily nap mid afternoon. when kids use "snack", and you sit there wondering why it's not about food. When your mom tells you to come out of the basement and make your own sandwich. One sure fire way I've found to know you're getting old is when you make a noise every time you sit down or get up. When you don't care if people see that you're in a bad mood.... or that you don't care if your outfit doesn't coordinate well. When you don't bother to get angry anymore. Not possible! Unless you're a saint or something.. When you take a nap just before you go to bed.